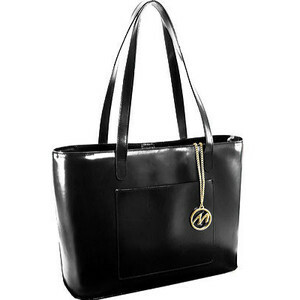 Every woman needs a carry-all bag including the Duchess of Cambridge! 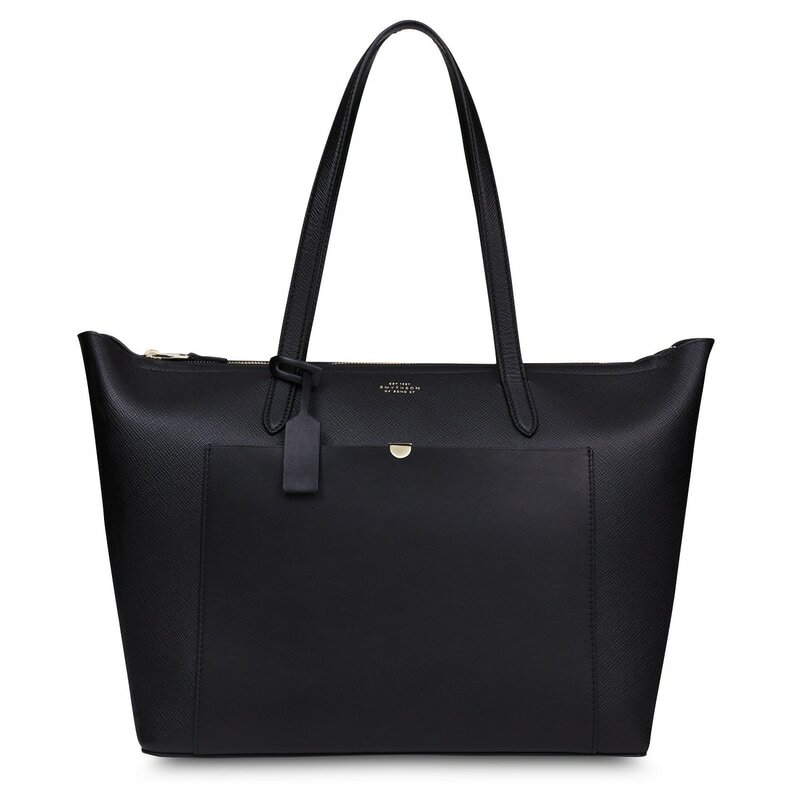 She was snapped holding the Smythson Panama East West Zip Tote on her way to an engagement on 4th Nov 2016. 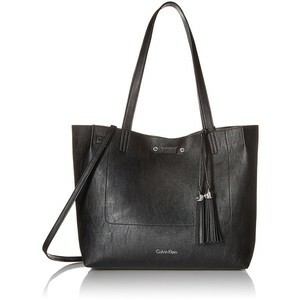 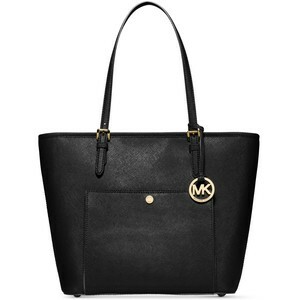 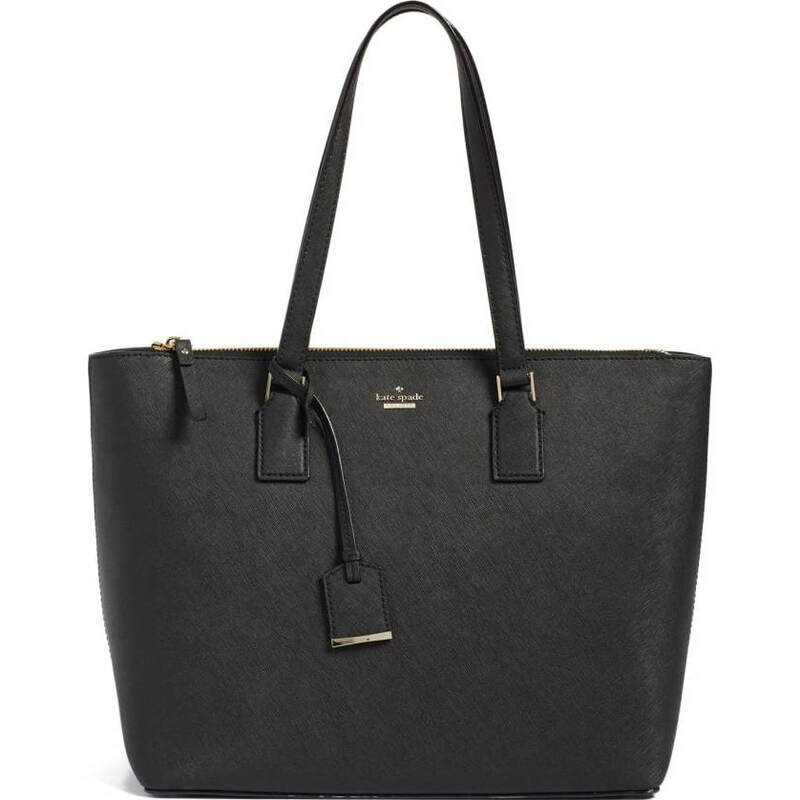 The luxurious black tote is rendered in cross-grain calf leather and features a smooth external pocket. 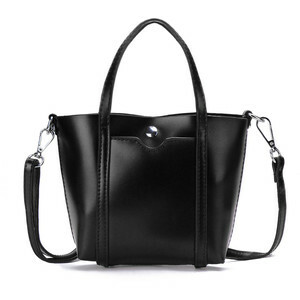 It has a contrasting navy suede lining, zip top closure, gold hardware, and removable internal pocket with zip top closure. 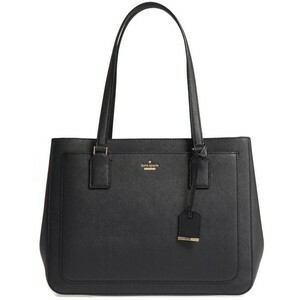 STYLE FILE: Smythson Panama East West Zip Tote as seen on Kate Middleton, Duchess of Cambridge.